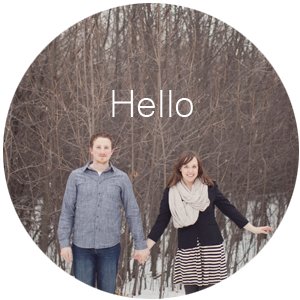 A couple of post back I had wrote about going on an engagement photo shoot with Jonathan. I was there to hold his bag, flash or get him whatever he needed, Tagging Along A Photo Shoot. 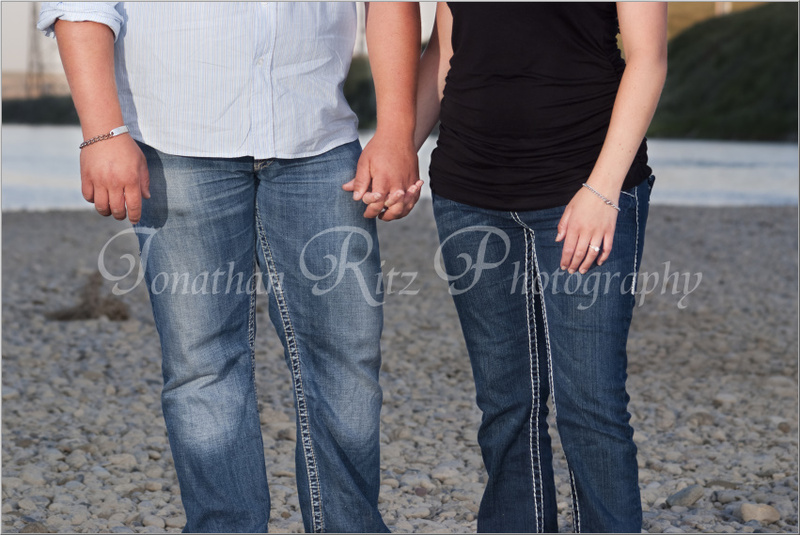 Anyways I thought I'd show off a few of the pictures he took that evening of the beautiful couple, Cody and Justine. I think he did an awesome job. Unfortunately Jonathan no longer has a website but he still has his photography facebook page up so feel free to check some of his older work out, Jonathan Ritz Photography. those are great! what kind of camera does he have?